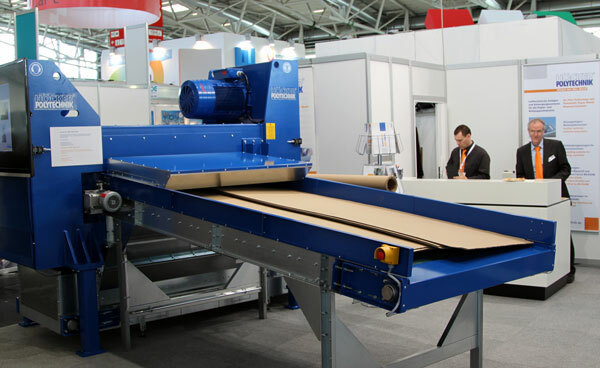 In the cardboard packaging and processing, and corrugated cardboard industry there is a lot of cardboard and paperlike waste. This inevitable dust can cut down on production and lead to poor product quality, a dirty working environment, and health and safety risks. HPT Africa can resolve your problem through supplying custom-made solutions within the cardboard waste industry. One of our cardboard waste extraction systems has won an Mpact Environmental Award.